This Muslim Girl Bakes: Baking Ideas for an Autumn Eid! There are only a few days left until Eid-ul-Adha. Here are a few baking ideas and inspiration for an autumn Eid! Let's start with a simple but stunning cake. This is Raheelas' Strawberry and Chocolate Cream Cake. A white cake covered with chocolate ganache, white chocolate swirls and fresh strawberries. 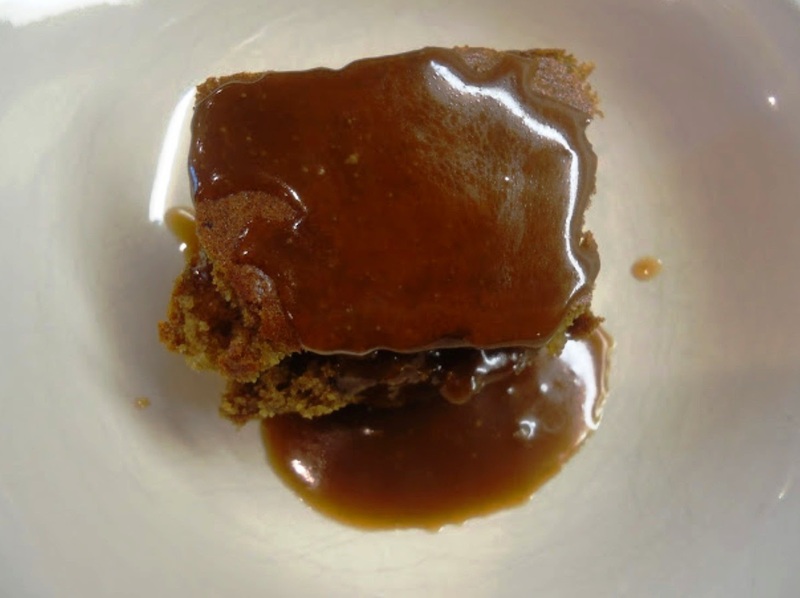 How about Sticky Toffee Pudding with Fudge Sauce? 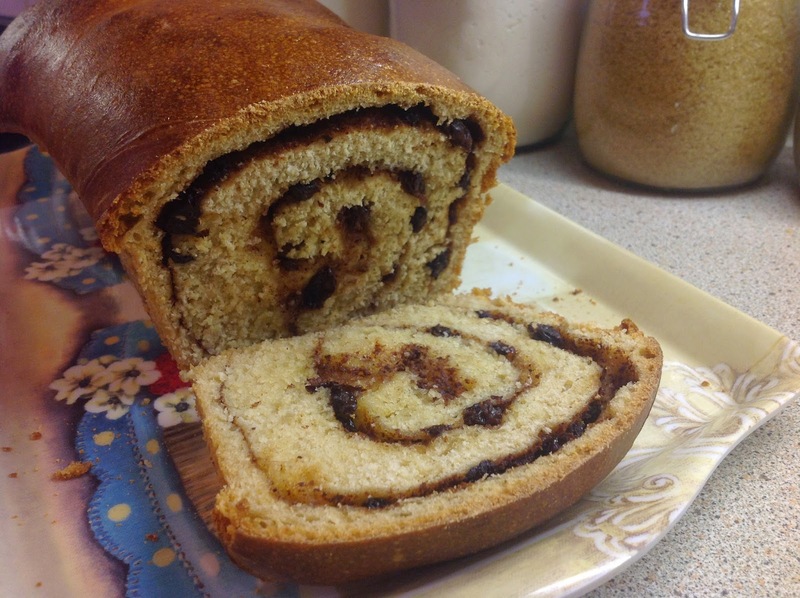 A moist toffee cake made with dates and drenched in a fudge sauce - perfect for autumn. If you can't be bothered to switch the oven on, then these Sweet Salty Chocolate Bars are for you. Milk chocolate bars filled with honeycomb pieces and two types of peanut. If you want homemade cookies to serve with tea, you cannot go wrong with these warming Cinnamon Chocolate Chip Cookies. 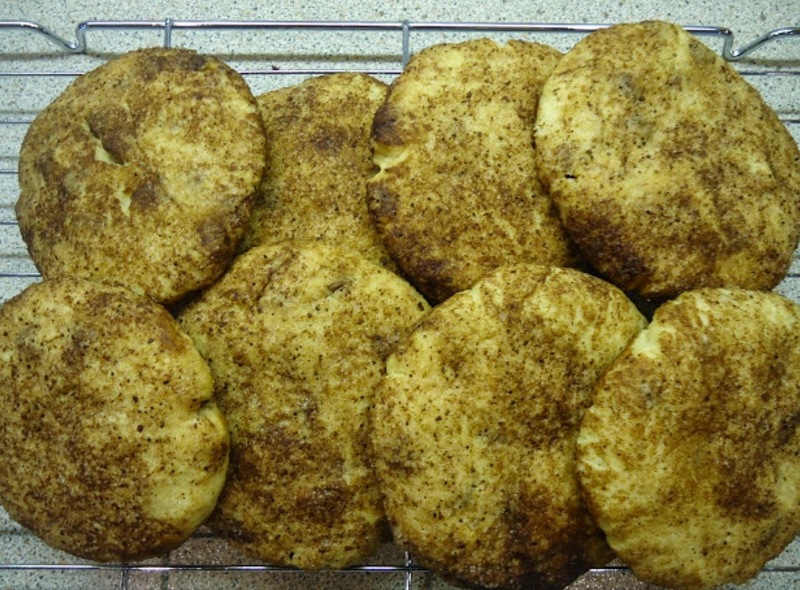 A brown sugar cookie dough speckled with chocolate chips and rolled in a cinnamon sugar. Are you baking for someone who can't eat gluten? Then, this Flourless Baked Chocolate Mousse is for you. It's so good - who needs flour anyway? How about trying a traditional Indian dessert for Eid this year? 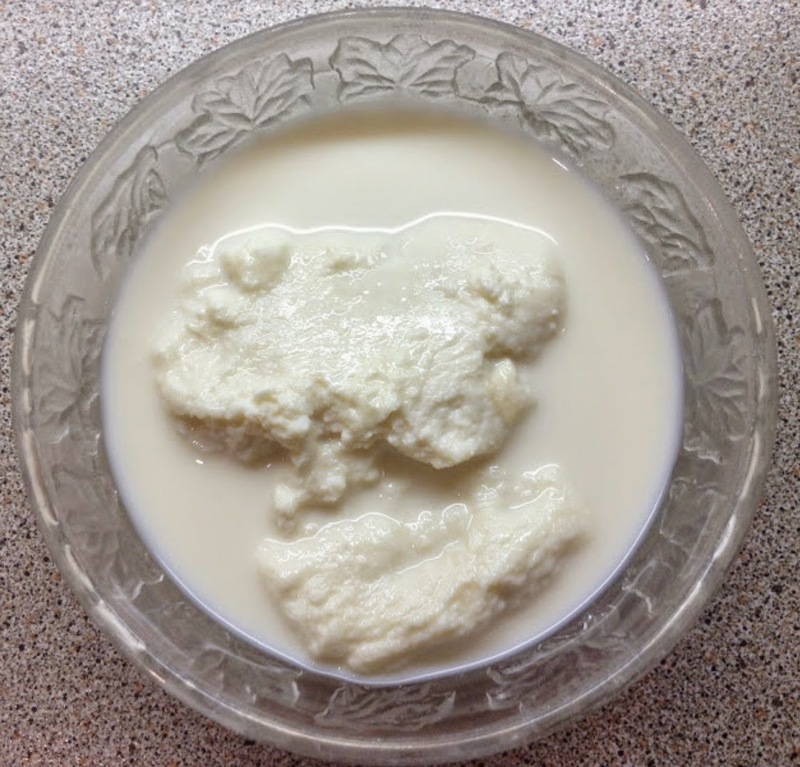 This Rasmalai is perfect for making ahead too. Want to be a little more adventurous this year? Try this Fraisier Cake - it's layers of Genoese sponge, custard, strawberries, marzipan and chocolate. 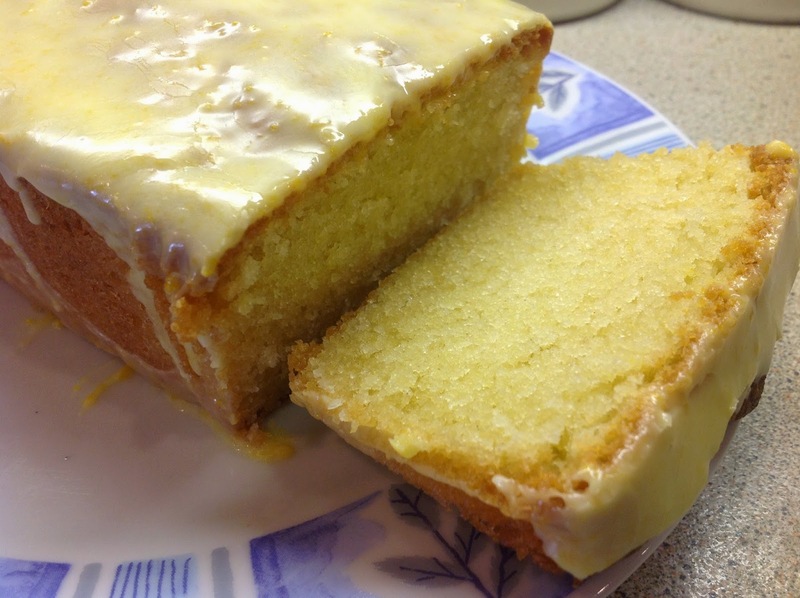 Another good bake to serve with tea is this buttery Pound Cake with Orange Glaze. It's one of those unassuming cakes that doesn't look much but the taste is phenomenal. Another traditional Indian dessert is Carrot Halwa. 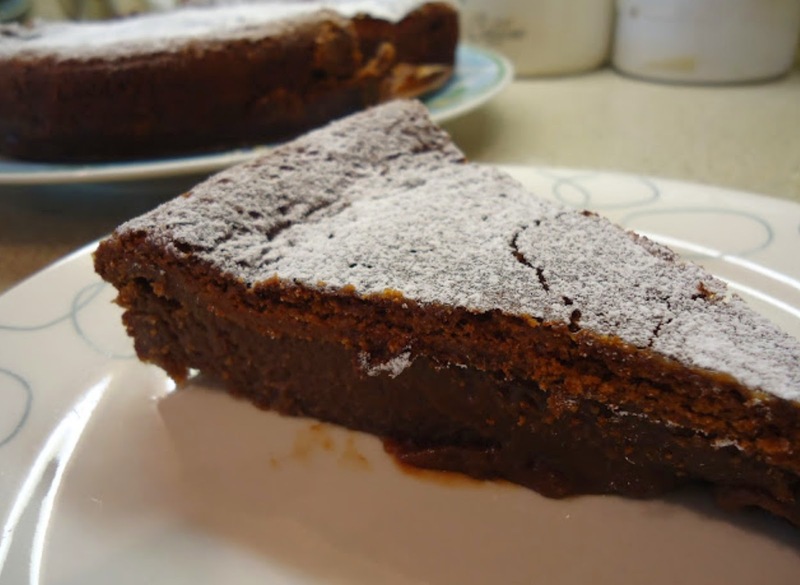 It's made using carrots which are cooked down to make a decadent dessert. These Cherry Bakewell Cupcakes not only look adorable but taste pretty good too. Another wonderful for the flourless amongst us - Flourless Chocolate Brownies! Serve with salted caramel ice cream and you're onto a real winner. You can't beat a good Red Velvet Cupcake but how about you play around with different colours. Blue velvet, purple velvet or pink velvet even! How about you host a family tea party this Eid? There's plenty of ideas here when my cousin threw one back in April 2013. 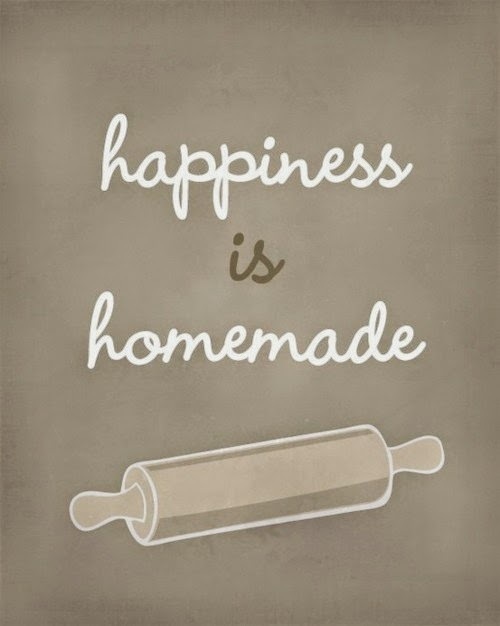 Are there any chocolate addicts in your house? This Eid, they will love you for baking them this Heavenly Chocolate Cake. Words cannot describe how good the icing on this cake was. A real favourite in my family are these Custard Slices. They're made from everyday ingredients so you have no excuse. A good cupcake can make anyones day. These Terry's Chocolate Orange ones are so simple to make and taste just like the chocolate. Who doesn't like cookies? Serve these Giant Triple Chocolate Cookies warm from the oven with good quality vanilla ice cream. Eid day always begins with a good breakfast. These 2 ingredient Nutella Croissants would be so good dusted with icing sugar and served with a good cup of coffee. Have you ever tried making a meringue before? This Chocolate Meringue Roulade would be a good place to serve - chocolate meringue rolled up with whipped cream and strawberries. It might be too cold for a garden party in October but an indoor picnic would be good - take ideas from this summer afternoon tea from July 2013. I know many people cannot say no to cheesecake or Oreos. Put the two together in this Oreo Cheesecake. Plus, you can make it the day before. Salted caramel buttercream transform these everyday vanilla cupcakes to new heights. A real autumn treat would be if you baked this Cinnamon Currant Bread to serve at Eid breakfast with butter. One of the easiest but most impressive desserts are these Mini Manchester Tarts. A shortcrust pastry shell filled with whipped cream, custard, raspberry jam and coconut. Treat you family to an autumnal Eid breakfast this year with these Gingerbread Pancakes drenched in warm maple syrup. A jammy surprise awaits anyone who bites into one of these sugar dipped Jam Doughnut Muffins. Start an Eid tradition of handing out warm trays of Cinnamon Rolls to your family this year. Another no-bake idea? 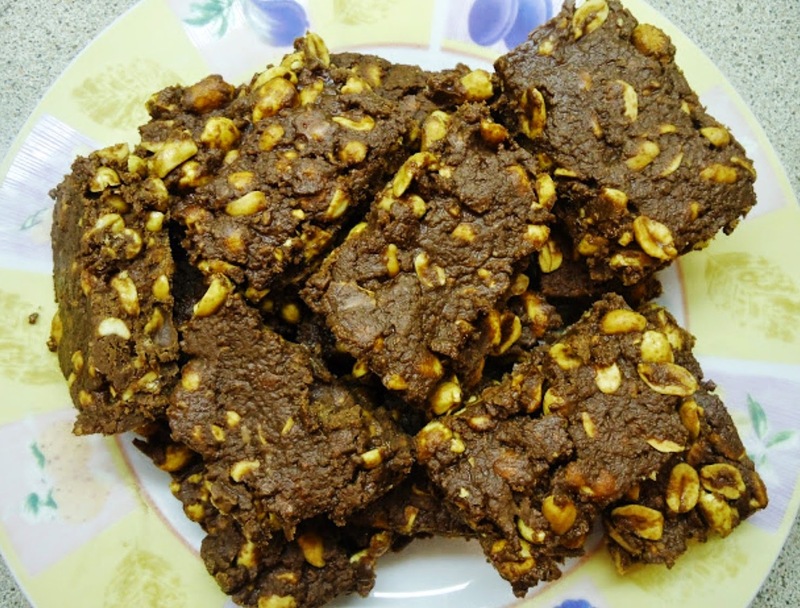 These Chocolate Biscuit Fridge Bars use up all those leftover nuts, biscuits and dried fruit from the cupboard and taste amazing too. Chocolate Cupcakes with Chocolate Frosting - just make them! A meringue showstopper that will keep people coming back for more - My Strawberry Meringue Layer Cake. Another make ahead easy dessert is this Tiramisu - layers of whipped cream and coffee soaked sponge. Nothing is more impressive than a Homemade Doughnut! Nothing. Well, maybe, just maybe a Banoffee Pie Cupcake! I hope this post helped in your Eid baking dilemmas or at the very least, it inspired you to bake something homemade this year. I would love to hear what your traditional Eid recipes are or just what your food plans are this year - let me know in the comments. An early Eid Mubarak from me - I pray the Almighty showers you and your loved ones with His blessings and mercy - Ameen. A blessed day to you as well! My, those look really enticing. Dishes and meals should be able to run the gamut of tastes. Happy eating! Thanks for the free food tour! Eurgh all your food you make looks so disgusting you don't even know how to present it makes me feel sick looking at your photos as your food looks like sick learn how to present and cook for a start you idiot as your such a show off and clearly don't know how to cook! Asalaamalaikum Warukhmatullahi Wabarakatahu Faatimah, I'm also a Muslim Pakistani/Brit, and i've just recently come across your site. I wanted to say Well Done! And keep up the brilliant hard work! I really appreciate what you're doing and I have to say you're recipes are easy to understand, well planned and nicely photographed. Don't let haters get to you, and if you can I would delete those horrid comments that certain hateful people choose to leave. Certainly for those of us who are benefiting form your work, we are all grateful!